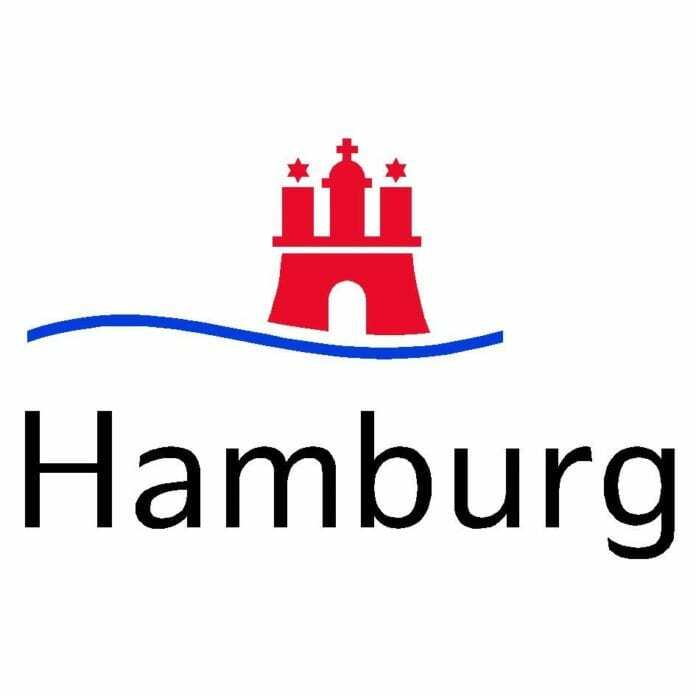 Meeting and event planners have even more venue and accommodation options when hosting events in Hamburg, Germany’s second largest city. There are 10 hotels set to open this year, with six scheduled for the first half of this year. Many of these new properties offer additional activities and attractions for delegates, all designed to help them enjoy a memorable meeting in the maritime city. IATA announced global passenger traffic results for June showing that demand rose by 7.8% compared to June 2017. I recently attended a Prosecco Superiore DOCG seminar at A Voce Columbus in New York.